Bit obvious. We’re just too americanized even on design. If it stayed on the designer’s board (longer) a more original press logo would have been hatched. 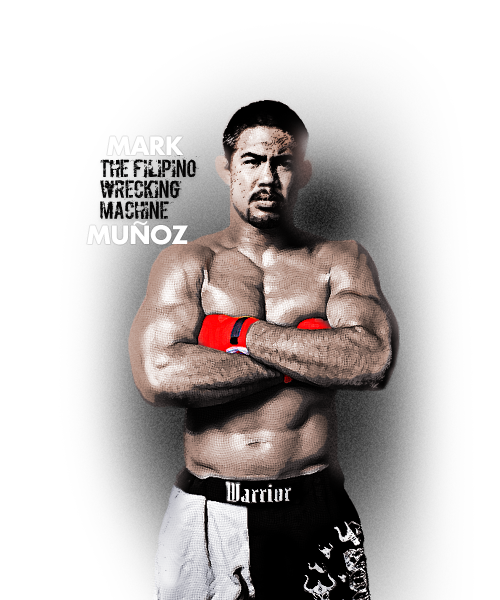 A dash of artistic feel on UFCs top middleweight fighter/contender Mark Muñoz, the Filipino Wrecking Machine. KO’d by Chris Weidman last night. Down but not out, failed his game plan – the ground and pound. 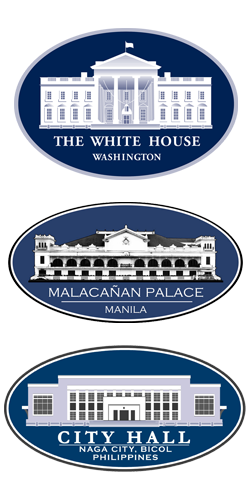 President Aquino declared today through Proclamation No. 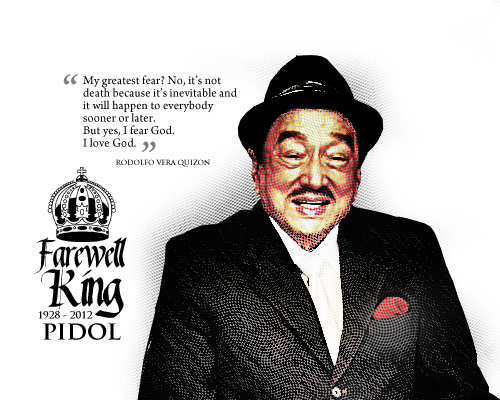 433 a “National Day of Remembrance” for comedy king Dolphy. Who wouldn’t know him? He’s huge with baby boomers generation growing up if it’s comedy (blockbuster) film it has to be him. No will ever equal his wit, humor and love of life – a truly rare soul – I bet you he’s making someone laugh at this very moment UP there!